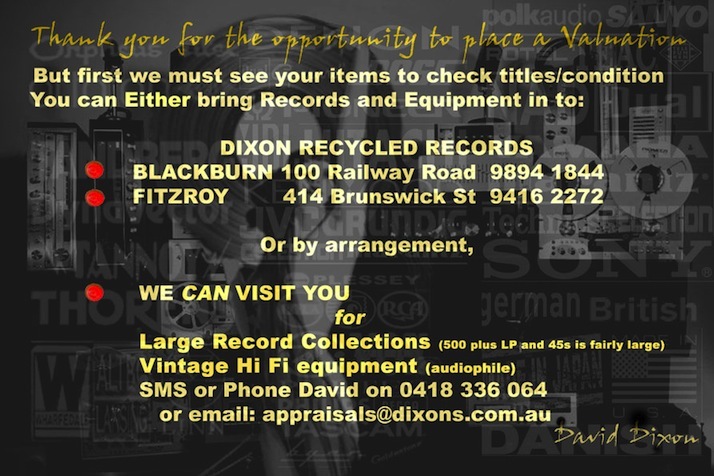 The perfect gift for any music or film fan, a Dixons Gift Voucher can be redeemed at any of our stores and can be issued in any amount – from 50c to $5000! Recipients have 12 months to spend the voucher instore, and if the voucher is for a large amount they are welcome to spend a bit at a time. 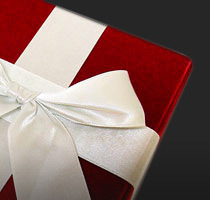 Dixons Gift Vouchers are available from each of our stores. Just ask our staff for a voucher and choose the amount you'd like to give – it's as simple as that.